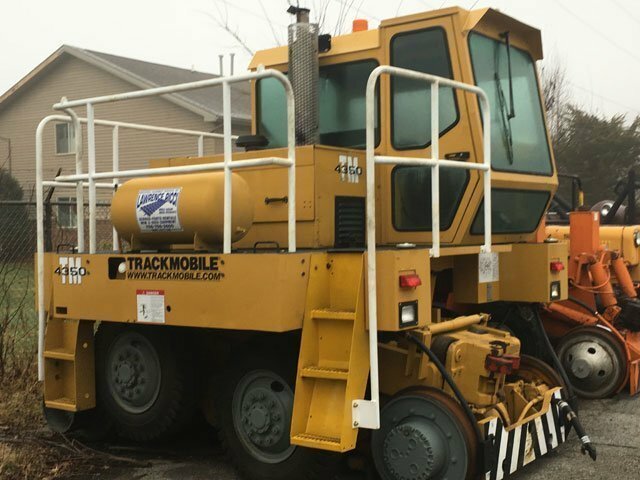 1999 Trackmobile ® Railcar Mover – Lawrence Ricci Industrial Equipment Services, Inc.
Trackmobile 4350 New cab, recent paint job, machine has been gone through and ready to work runs good everything works as it should. Please call for price and details. Used and Rebuilt Shuttlewagon®, Switchmaster® and Trackmobile® railcar movers. Offering NEW Capacity® yard spotter trucks. 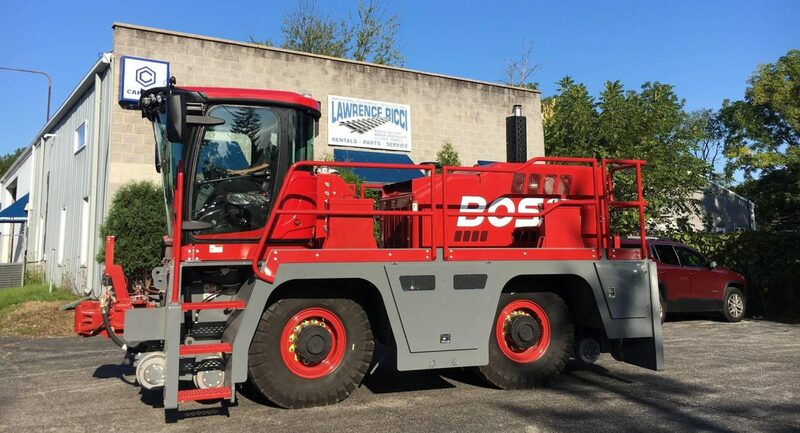 Lawrence Ricci Industrial Equipment Services provides the facilities and experience needed to maintain, repair and rebuild all makes of mobile railcar movers. 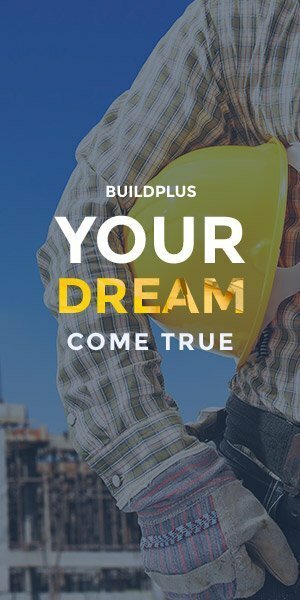 Call us at 708-756-2600 or fax us at 708-756-2664. 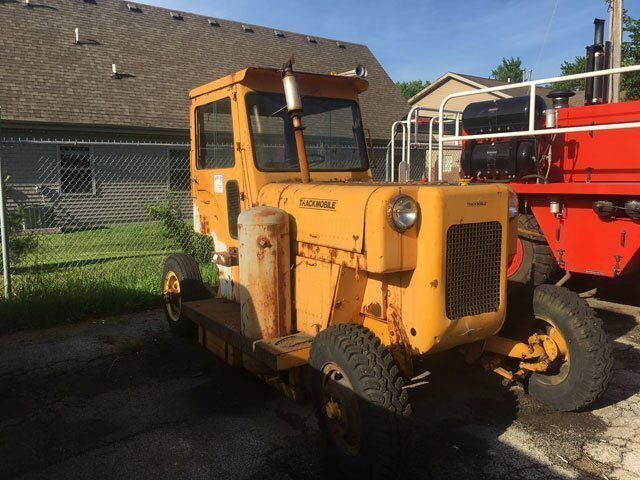 Lawrence Ricci Industrial Equipment Services is here to serve you!